An attractive business card sets you apart from the competition. 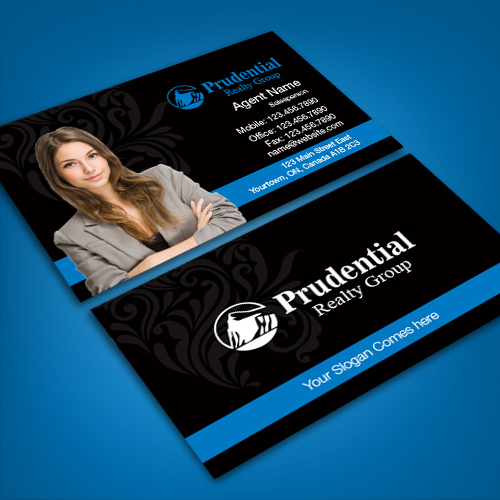 We offer inexpensive, high quality business cards at a quick turnaround time. Expedited production time is 2 - 3 Business days.